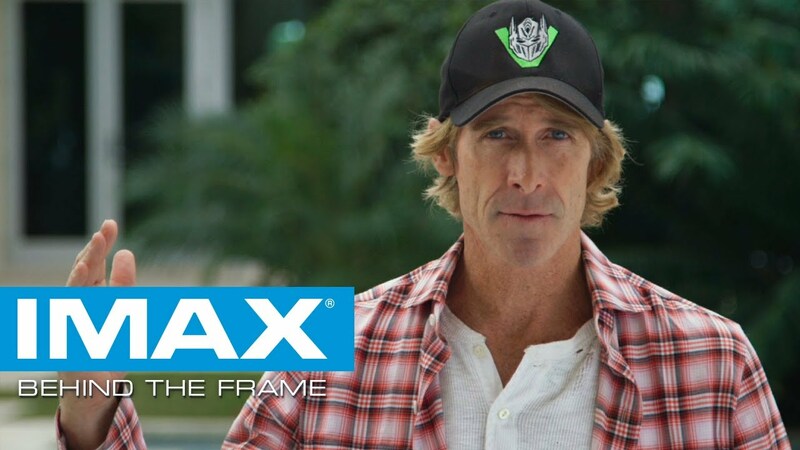 Michael Bay is using IMAX cameras like never before. Take a look behind-the-frame of Transformers: The Last Knight! The Transformers are rolling out in IMAX 3D on Tuesday, June 20th. For tickets and showtimes click, HERE.